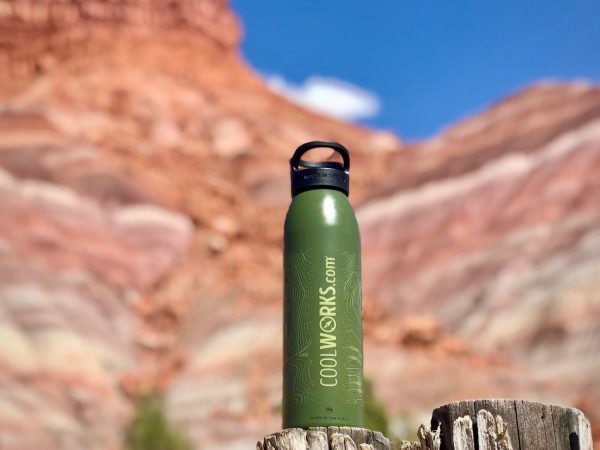 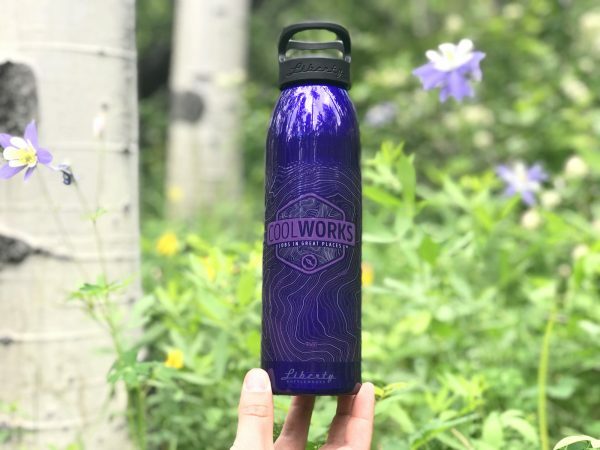 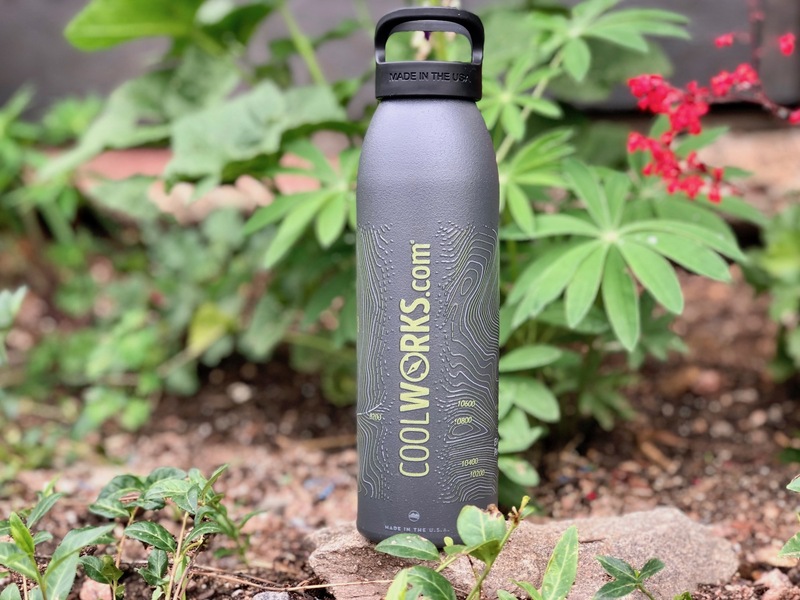 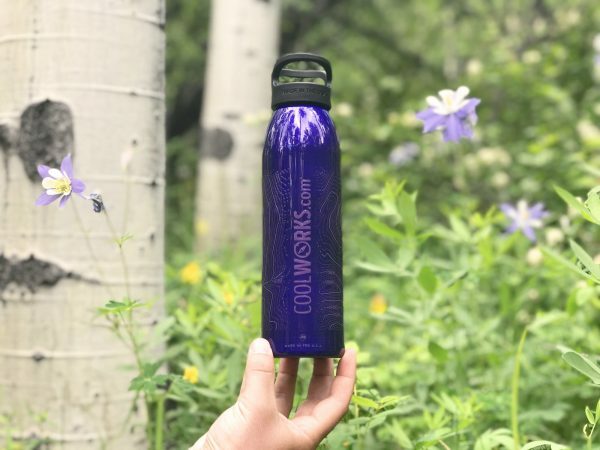 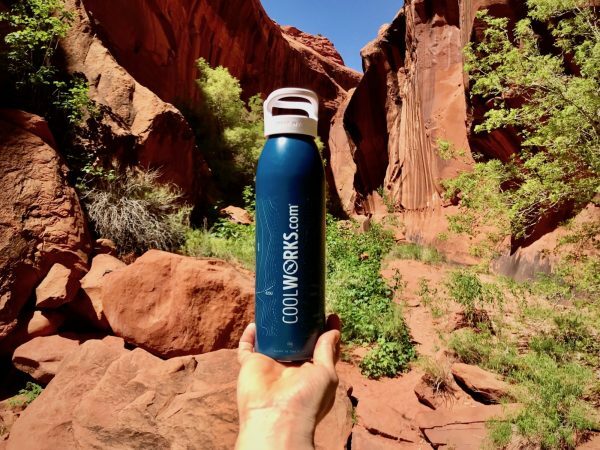 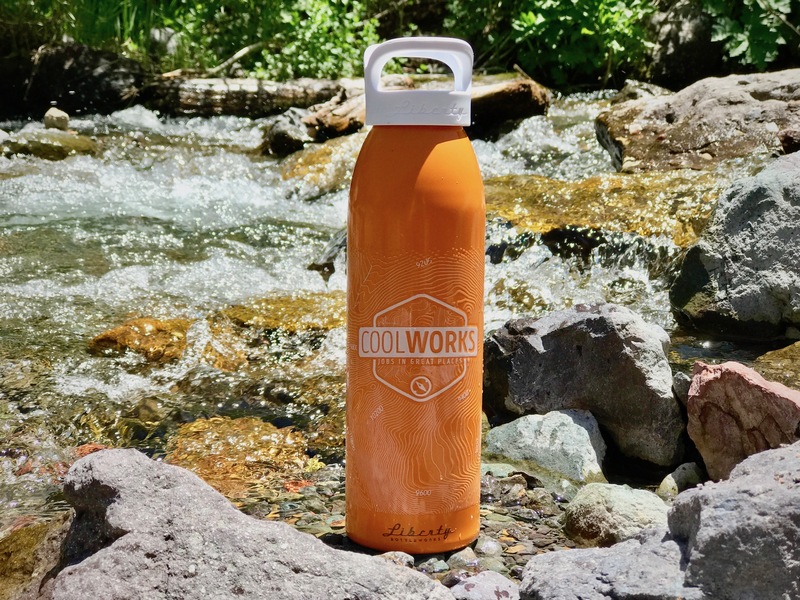 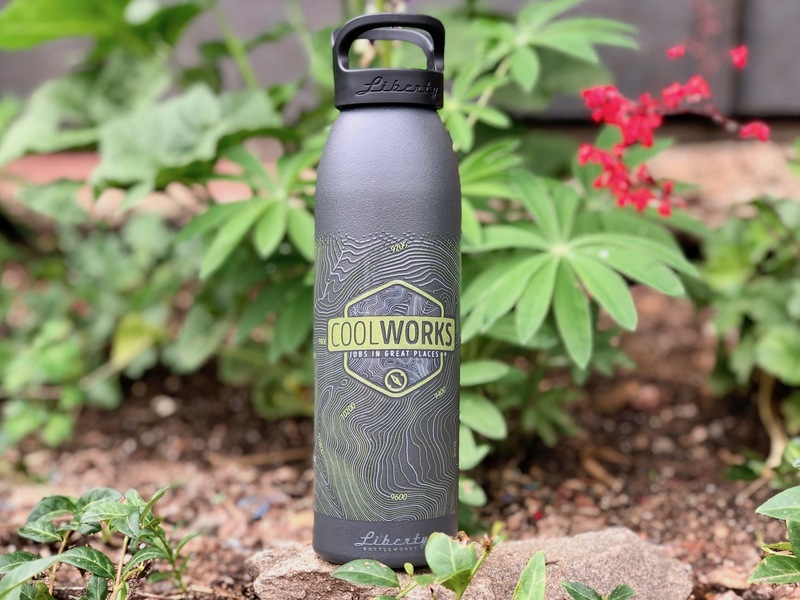 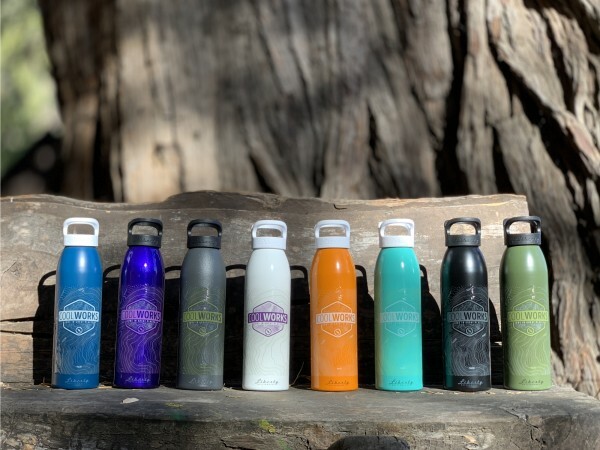 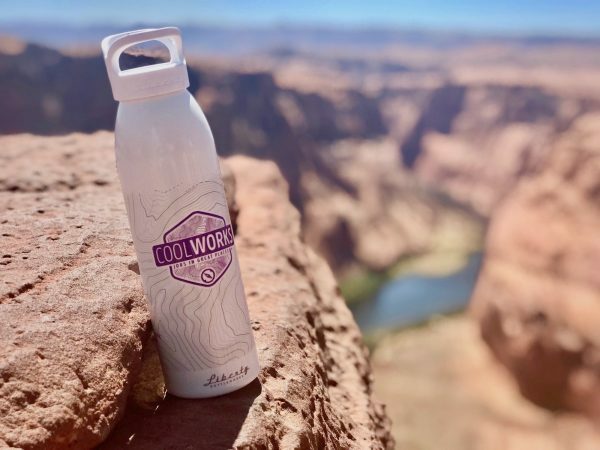 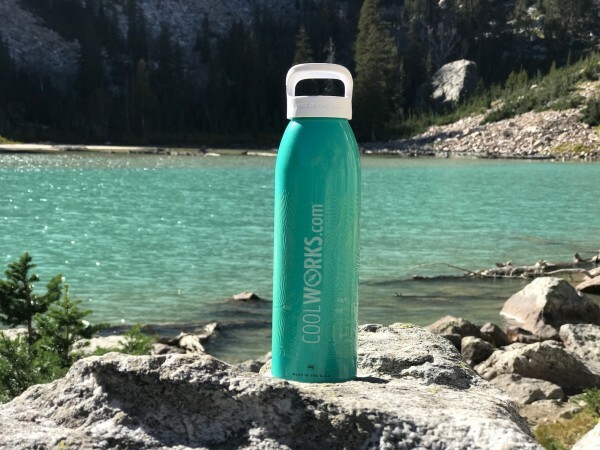 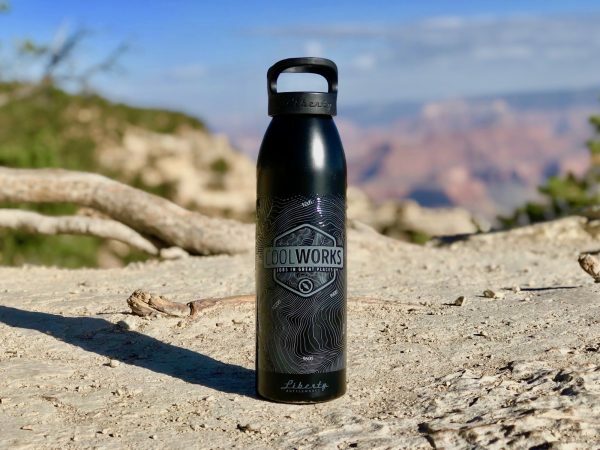 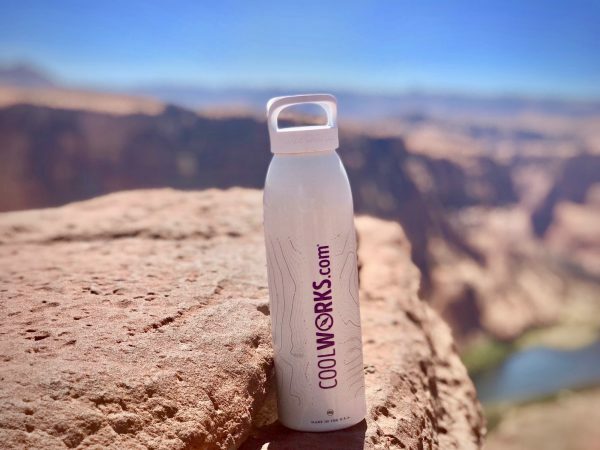 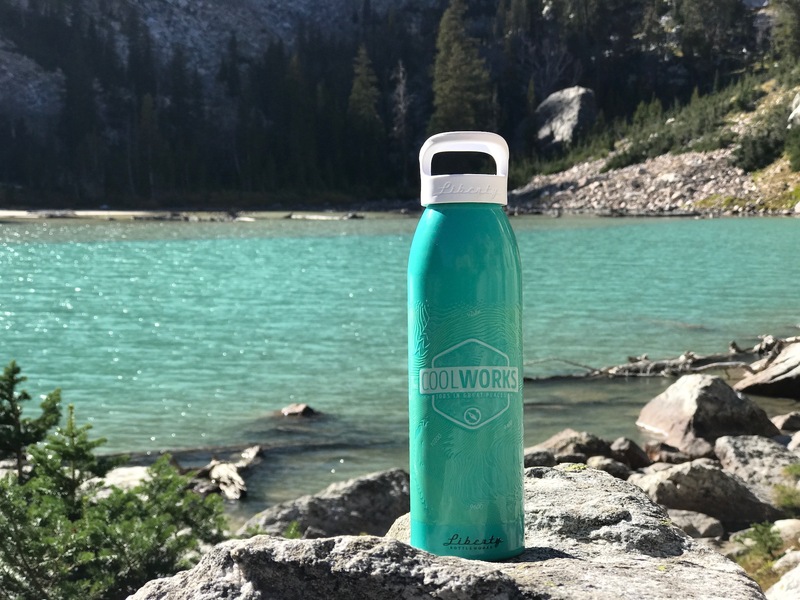 Wherever you’re headed on your next adventure, you’re going to need to stay hydrated, and you’ve never tasted anything as refreshing as water from a Liberty Bottleworks bottle! 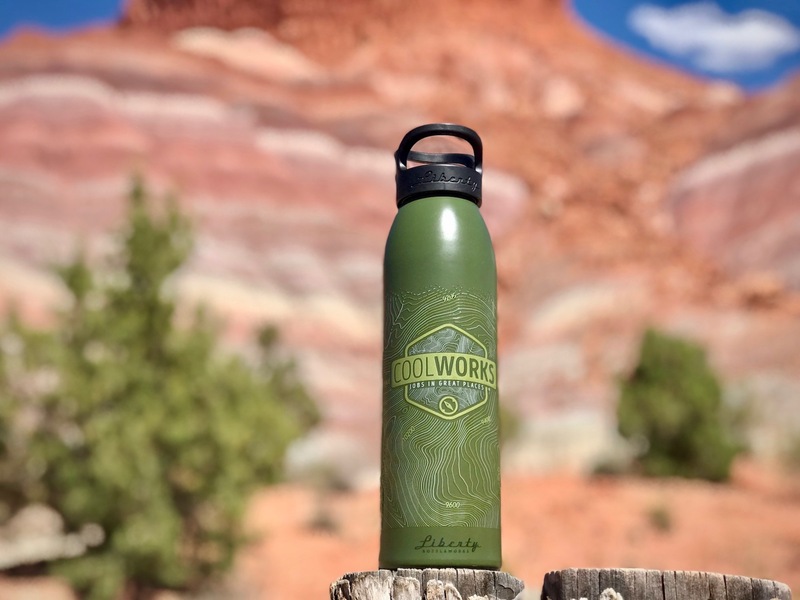 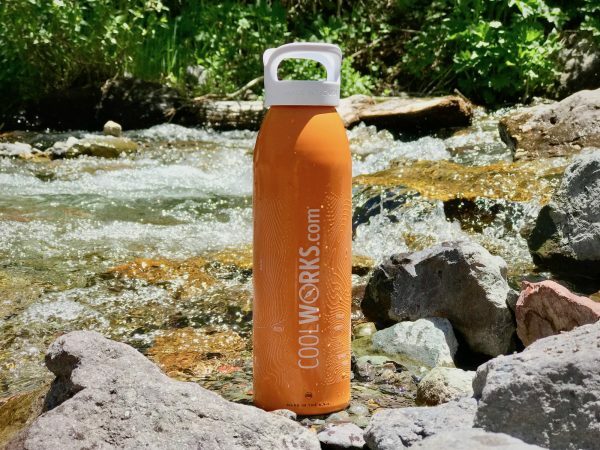 Liberty Bottleworks manufacturers their bottles right here in the USA, supporting US-based living wage jobs and US suppliers using recyclable materials, recycling the majority of their waste, and re-using and treating water before it leaves their property. 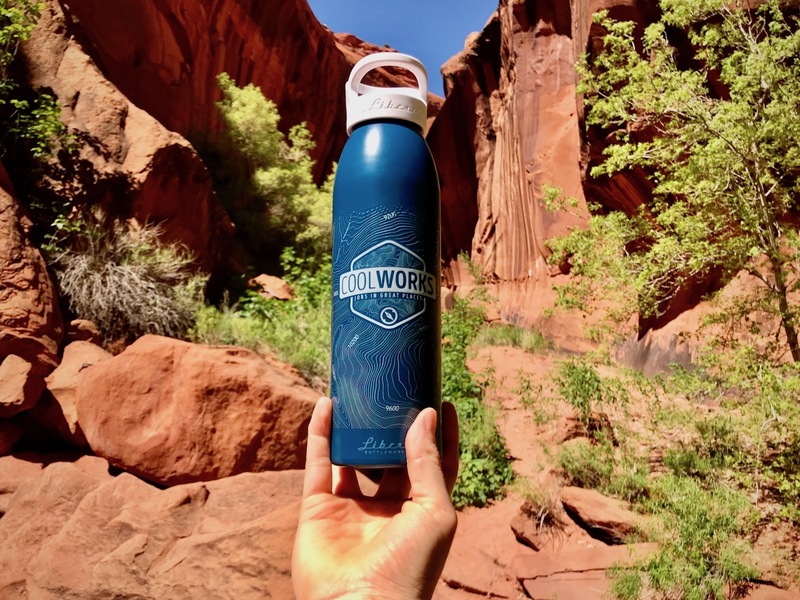 We can get on board with that! 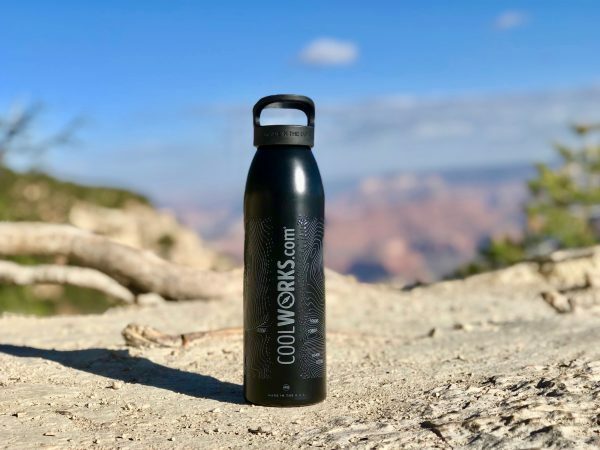 24 oz aluminum single wall bottle.